It’s time for the kids to step aside and let the grownups play! Laura Gwaltney Wayland, who co-owns the iconic Chip’s Wine & Beer Market with her husband Phillip, announced the expansion of their retail operation last week on Facebook and told us they hope to be open Memorial Day weekend. They purchased the iconic wine and beer store in June 2010 and have been slowly expanding the business over the past decade. The flagship store at the Milepost 6 shopping center in Kill Devil Hills has slowly expanded at that location to include wine and beer accessories and boutique sodas. A further expansion added the Outer Banks Olive Oil Company and a wine and beer tasting room to the south end of the store, and over the past two years, mid-to-high end cigars have been introduced at the KDH location. Shoppers can also enjoy wine and beer by the glass at Milepost 6. The next step was opening a standalone location in Duck under the Outer Banks Olive Oil Company brand. 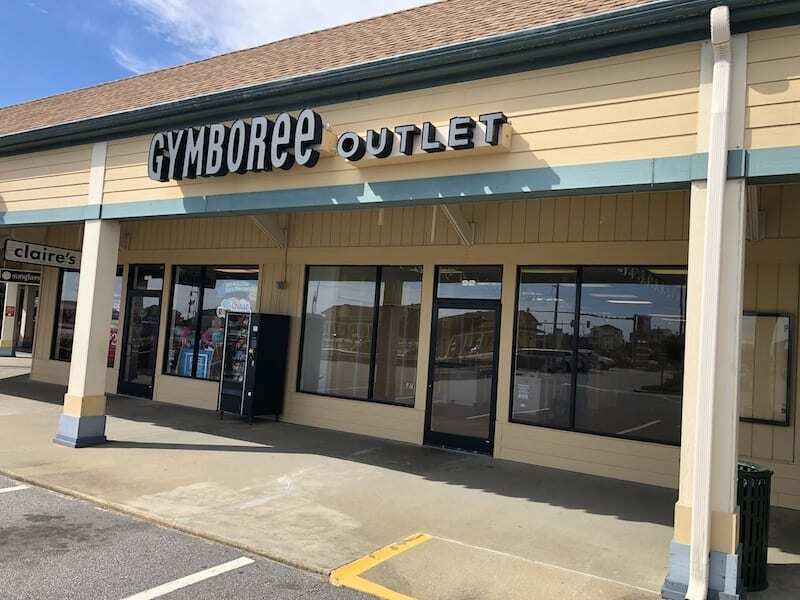 The unit vacated by Gymboree will be home to the Outer Banks Olive Oil Company. The Duck location does not sell wine and beer. According to Laura Wayland, they decided to seek a Nags Head location last fall but were unable to find the exact location they wanted. The idea was placed on the backburner Wayland said, but while on a January vacation she read a book about the founder of a high-end line of exercise clothing and the Waylands were subsequently inspired to resume their quest for a Nags Head location. She contacted the Tanger Outlet Mall and fortuitously, they had just received word of the Gymboree store closing. 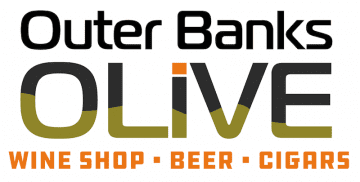 The new store will operate under the Outer Banks Olive Oil Company moniker, with a twist. When asked why they decided to use the Outer Banks Olive Oil Company name instead of Chip’s, Laura Wayland told us they felt the outlet mall shopper would be more attuned to seeking gifts that have an Outer Banks tie-in, and the Olive Oil Company fits that niche in terms of their retail line and having the words Outer Banks as part of the store’s product branding. “Our Duck store has been very successful using the Olive Oil branding and the Outlets Nags Head store will be catering to a similar type of shopper looking for gifts and personal items,” she related. Once shoppers enter the store, however, they can’t miss the wine, beer and cigars and through advertising, social media and word-of-mouth, she feels certain locals and visitors will find their way to the Nags Head store for those products as well. 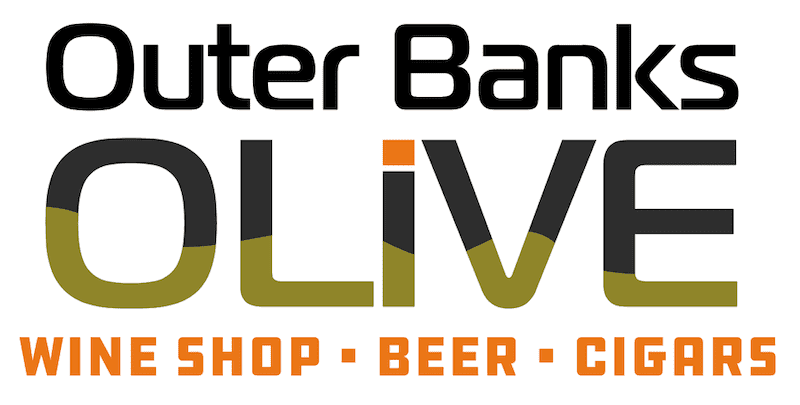 The outside signage will also identify the store as “Outer Banks Olive Oil, Wine and Cigars.” The back part of the store will sport a bar with 12 beer lines, wine-by-the-glass, and cheese plates. They will also host tastings and other events like those offered at the Milepost 6 store, and the cigar selection will be similar to the KDH locations offerings. In addition to shoppers seeking out the store for its offerings, Wayland noted they expect shopping center patrons will want to take a breather from all that intense shopping. In that context, taking a seat and enjoying a nice glass of wine or pint of beer paired with a cheese plate seems the perfect place to recharge those shopping urges. And of course, spouses of intrepid shoppers, perhaps tired of waiting outside of stores holding bags while their significant others make the rounds, might consider sneaking off for a nice adult beverage while their significant others continue to stimulate the retail economy.